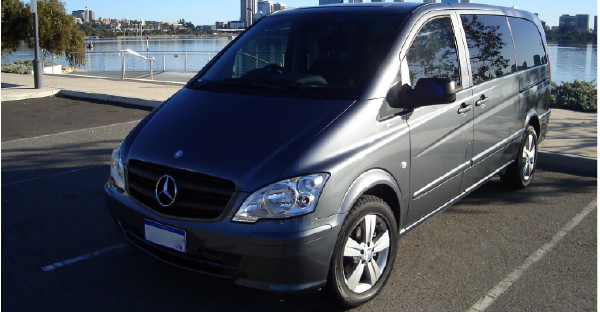 When considering Corporate Transfers in Perth we ask you to consider Westside Private Charters. For all transport pricing, please enquire directly using the form on the right hand side for a FREE “No Obligation” Quote. If you have foregone the idea of Private Charters in the past because you thought they were too pretentious, too expensive or not necessary then think again. Our Corporate Bus hire in Perth is becoming much more popular in the corporate world due to the reliability, flexibility and professional touch we provide. When Corporate Social Responsibility is at the forefront of everyone’s mind these days it makes sense to consider hiring a bus as a way to get a group to and from a work function safely and responsibly. 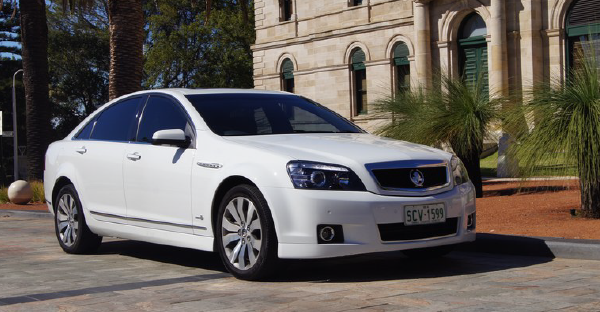 From an executive level, private charters are also a wonderful way to impress those visiting delegates by allowing them to travel in style and comfort during their stay in Perth. 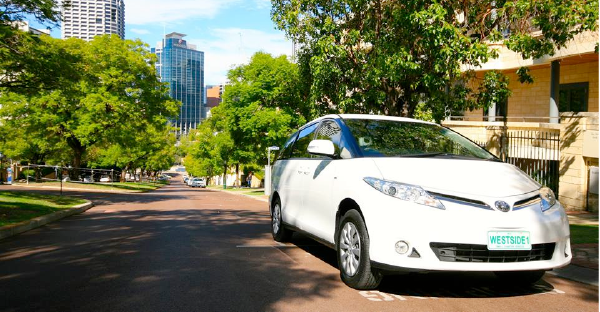 In the corporate world it is not uncommon to have to shuttle a group of delegates or executives all over this vehicles can not only be a lot of hard work, but they also lose that all important meeting and conferencing time during transit. Why not consider our private corporate bus hire as a way to keep the group together during that travel time to allow for optimal use of their time during their stay.